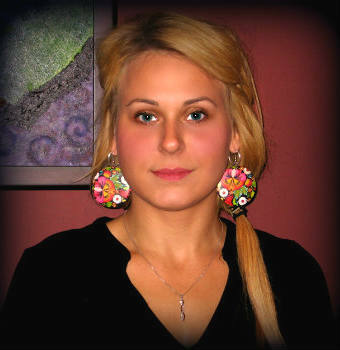 Natalia is a Registered Massage Therapist and a graduate of Sutherland-Chan. She brings with her a wonderful skill set and years of experience ranging from working in spa settings to rehabilitation. Natalia has been working at Hands on Health now over a year and has quickly become a favorite among her patients. “She is one of the best massage therapists I have ever had,” describes Carmen W.
Natalia particularly enjoys assisting in healing sports injuries, working with the pregnant community, and new moms. She will listen to your concerns, make a plan to optimize your health, and ensure that you are given the best care possible. Outside of work, she loves to travel, practice yoga, and spend time with her family.